European mobile giant Telefonica is set to make it easier for its customers to purchase digital items and subscribe to services using their mobile devices following a new deal with Facebook, Google, Microsoft and RIM. Leveraging its “global framework agreements” with each of the four tech giants, Telefonica hopes to drive paid downloads and sales of digital goods and services and has already begun rolling out the necessary platforms in Europe, with plans to offer mobile billing services in 14 of its businesses worldwide by the end of the year. All four technology companies offer operator billing services to their customers. Both Facebook and RIM have partnered with Bango to offer mobile billing technologies, with Facebook recently launching its new Pay Dialog mobile SDK, which will allow mobile operators to work with app developers to integrate operator billing into their apps. Both Google and Microsoft have enabled operator billing in their respective Google Play and Windows Phone Marketplace stores, partnering with numerous mobile operators around the world to streamline the app download process but provide easy ways for users to download other content. Operator billing on Google Play is already live for O2 customers in Germany and will launch soon on Movistar networks in Spain. As part of its deal with Microsoft, Telefónica will setup a “Store within a Store” within Windows Phone Marketplace in some of its local markets, offering a branded app download portal to its customers. O2’s BlackBerry users can also download apps in the UK via Premium SMS and in Germany, via RIM’s Direct to Bill platform. 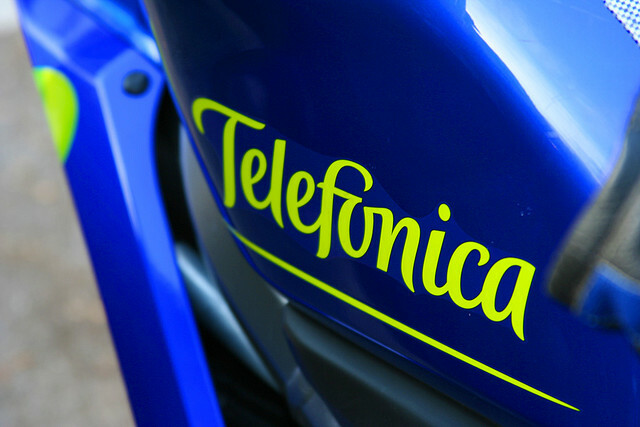 Today’s announcement further demonstrates Telefonica’s commitment to mobile billing. In March, it announced that it was part of a number of companies that contributed to mobile payments platform Boku’s $35 million funding round. The cash injection meant the San Francisco-based startup has secured more than $75m across a series of funding rounds since 2009, helping the company enable transactions to be carried out at point-of-sale (POS) in stores, with payments being charged to the user’s mobile phone bill.